Hayley joined the setting in spring 2010. 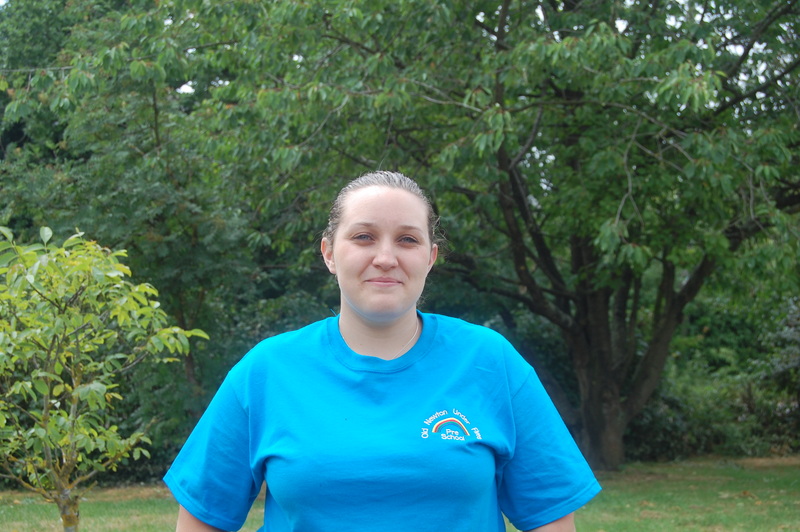 She has held several roles at the pre-school including play leader. 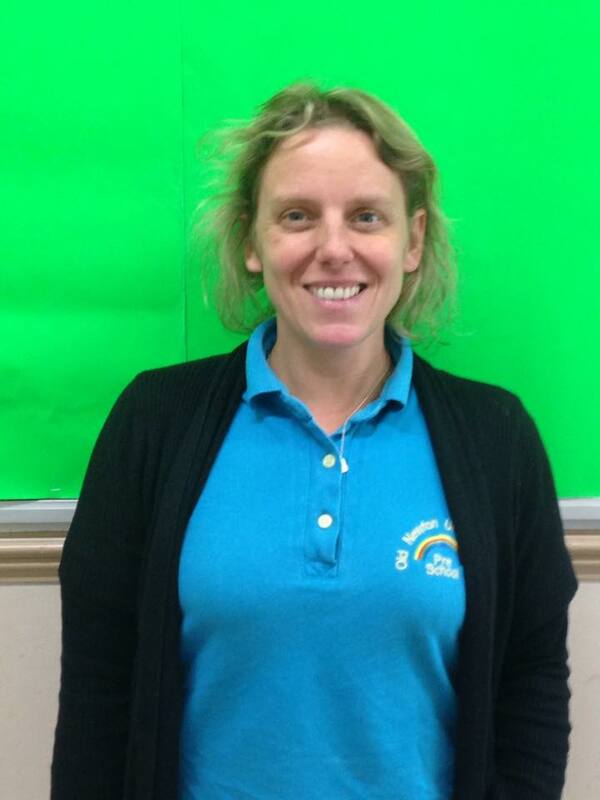 She has had experience working in a local nursery and has also managed an out of school club. 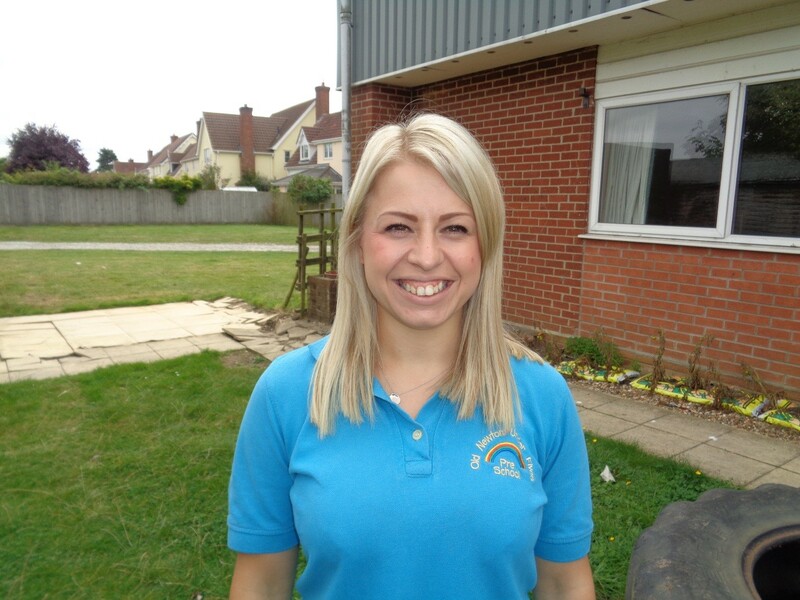 Hayley used to attend Old Newton Pre-school as a child and her ambition has always been to work at the setting! Hayley has an NVQ Level 2 in Early Years & Education, NVQ Level 2 in Team Leading and a NVQ Level 3 in Children’s Care, Learning and Development and has completed her SENCO training. Helen joined the setting in spring 2016 as a play leader and started the role as Deputy manager in September 2017. Helen has worked in a management position in her previous role. Helen has completed her BA Hons in Child care, Learning and Development (Level 6) she also has her Early Years Initial Teacher Training (EYITT) and has completed her SENCO qualification. 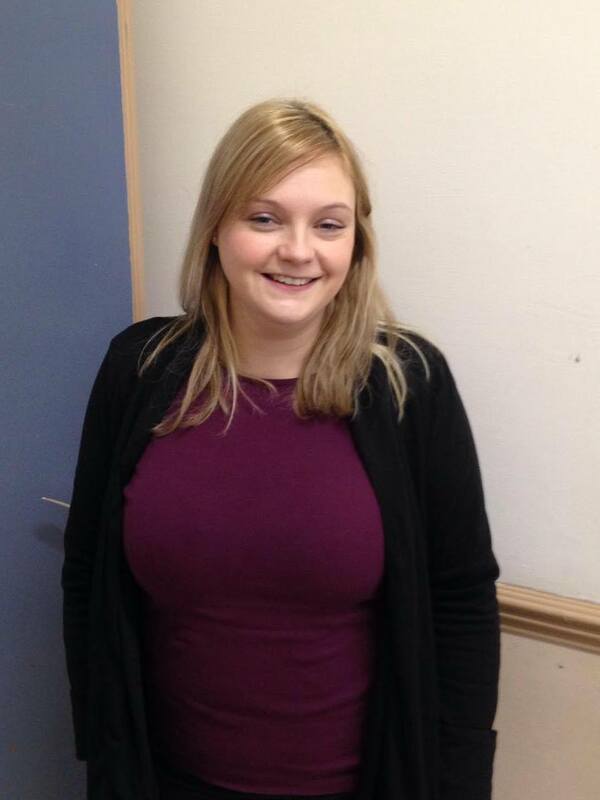 Katy started in the Summer Term 2015, Katy originally started running the toddler group and is now working as a key member of staff on a Monday, Wednesday and Friday, Katy has a CACHE level 3 Diploma in Early Years. Carley joined our team in September 2016. Carley has previous experience working with children aged 0-11 years in local nurseries and supervising in another pre-school. Carley has her CACHE Level 2 & 3 in Childcare and Education. Emma has recently joined our team after being involved on our committee (and a parent) for several years. Emma will be in sessions on a Wednesday. Our Special Educational Needs Co-Coordinator (SENCO) is Helen Thorby and our Deputy is Hayley Goodchild. Our Safeguarding Co-Coordinator is Helen Thorby and our Deputy is Hayley Goodchild. All staff continues to update qualifications regularly such as Food safety, Safeguarding and First Aid. We currently have 4 preschool assistants who help cover the sessions when needed at preschool.